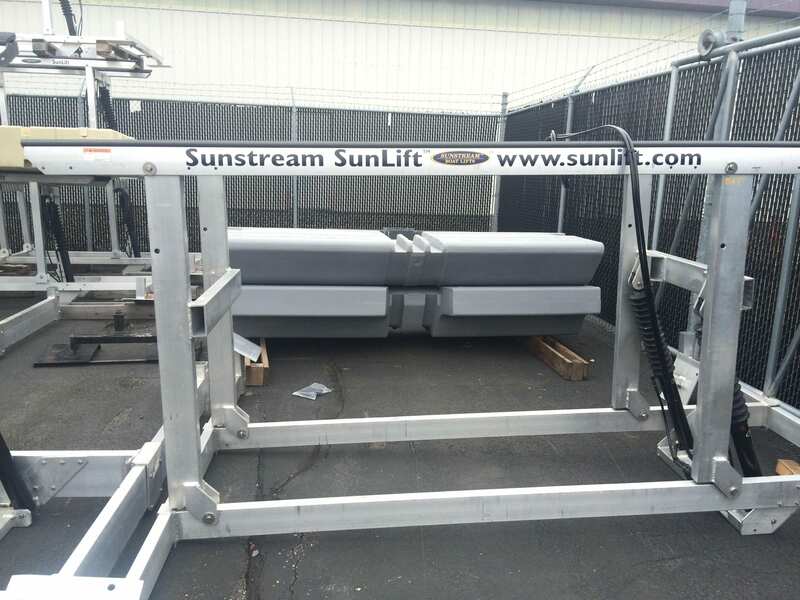 The Sunstream SunLift™ combines powerful hydraulic technology, durable components and sophisticated engineering to deliver a fast and reliable lifting and launching experience for your boat or personal watercraft. 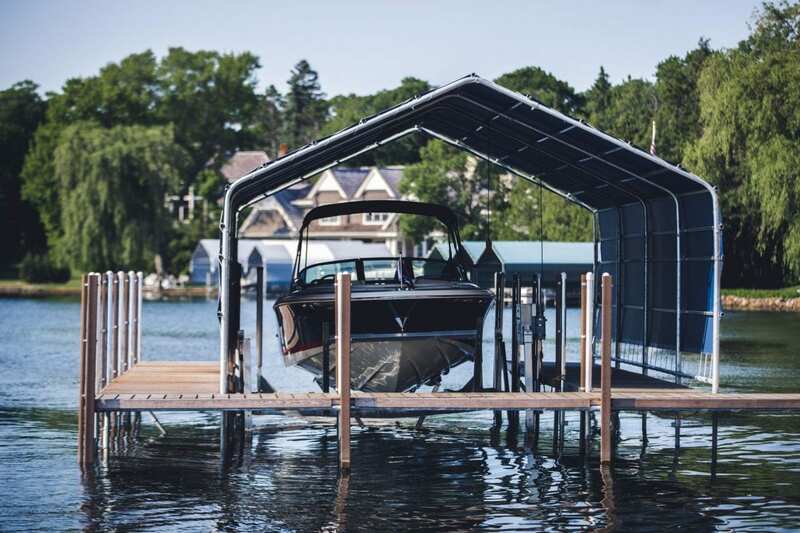 Minnesota’s premier dock manufacturer serving residential and commercial waterfront property wherever you are in Minnesota and Wisconsin. 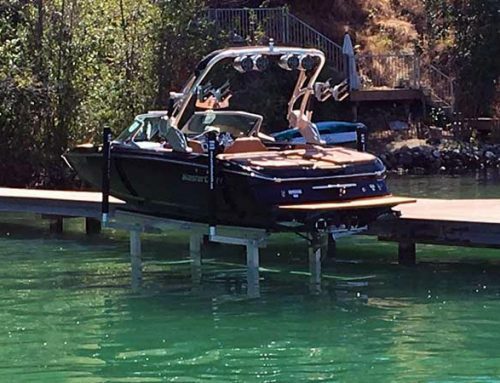 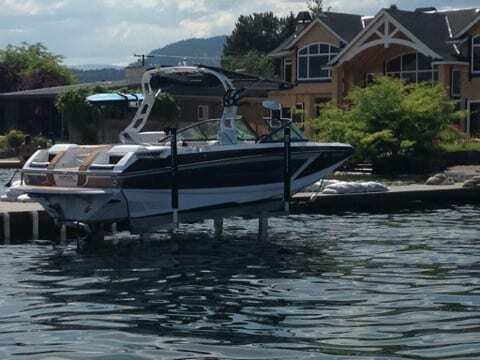 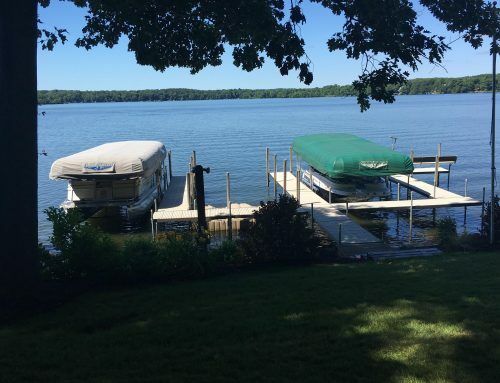 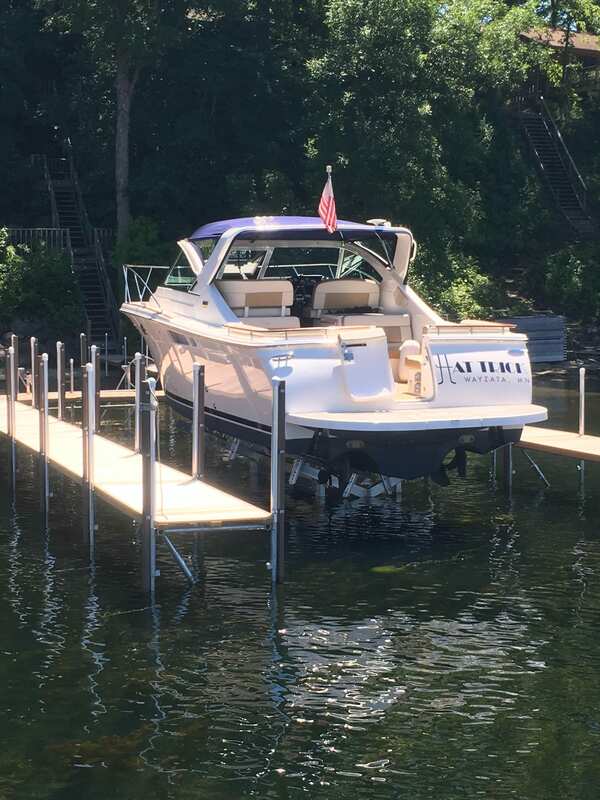 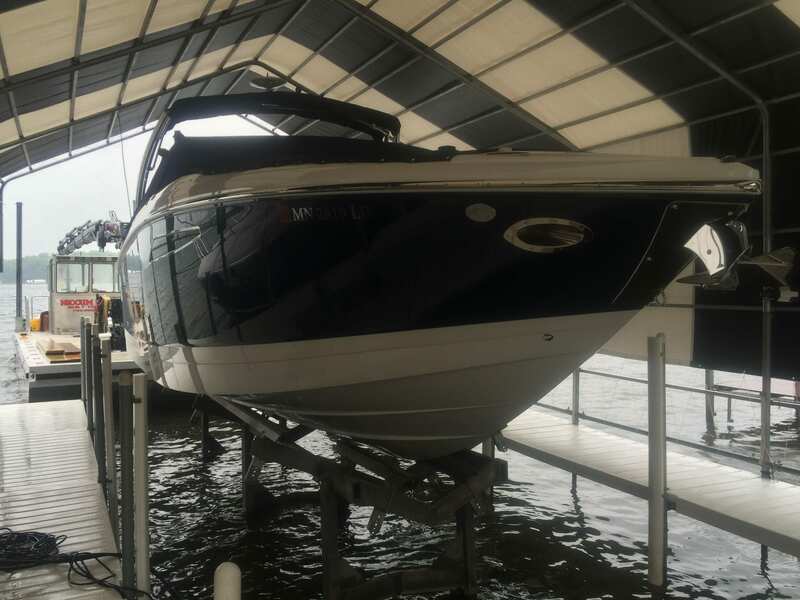 Sales, service and installation of the highest quality dock systems, innovative and reliable boat lifts and endless waterfront custom solutions built to last a lifetime. 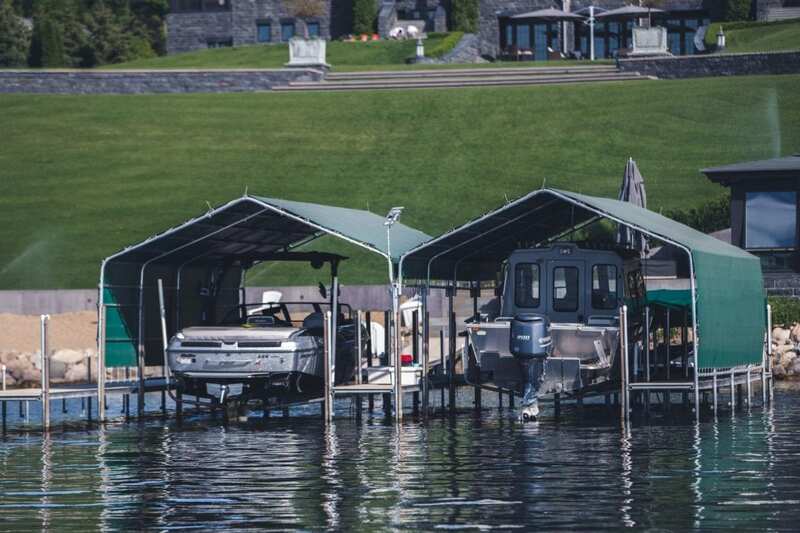 Niccum Lift provides comprehensive lift and barge services for a wide range of waterfront services.